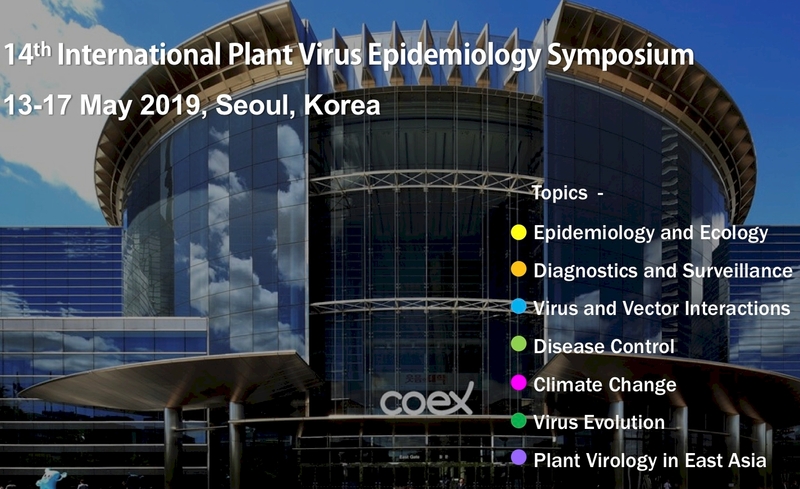 The International Committee for Plant Virus Epidemiology (ICPVE) is a subject committee of the International Society for Plant Pathology (ISPP). The ISPP was founded in 1968 in the United Kingdom, for worldwide development of plant pathology. The ISPP sponsors International Congress of Plant Pathology, and International Meetings of its Subject Committees. ICPVE, was started as an initiative of Prof. Mike Thresh (NRI, University of Greenwich, UK) at the Third ISPP Congress held in Munich, Germany in 1978, when he was one of the UK representatives on the ISPP Council. This led to the first Plant Virus Epidemiology Symposium at Oxford, UK in 1981 with financial support from the Association of Applied Biologists and the Federation of British Plant Pathologists (now the British Society of Plant Pathology). Since formation, the ICPVE has conducted twelve International Symposia in different parts of the world. © 2016 The International Society for Plant Pathology Inc. All rights reserved.